According to the Central Statistics Office, there were 24.95 crore households in India in 2011. If every household in the bottom 20 per cent is eligible for this income, this translates into a total expenditure of about Rs 3.6 lakh crore annually. 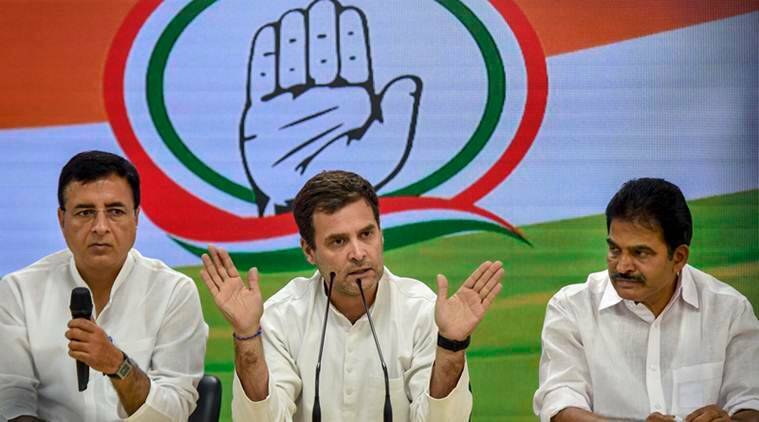 When Congress president Rahul Gandhi announced that his party, if voted to power, would offer a minimum income of Rs 72,000 a year for the poorest 20 per cent families, he didn’t spell out the details of the scheme called Nyunatam Aay Yojana (Nyay). That’s where the devil lies. Gandhi said the “fiscal repercussions of the scheme have been analysed” but did not make clear if the income guarantee scheme would subsume any existing subsidies. And, if yes, which ones and by how much. For, analysts said that income-support schemes of this type cannot coexist with subsidies on account of the resultant fiscal burden. 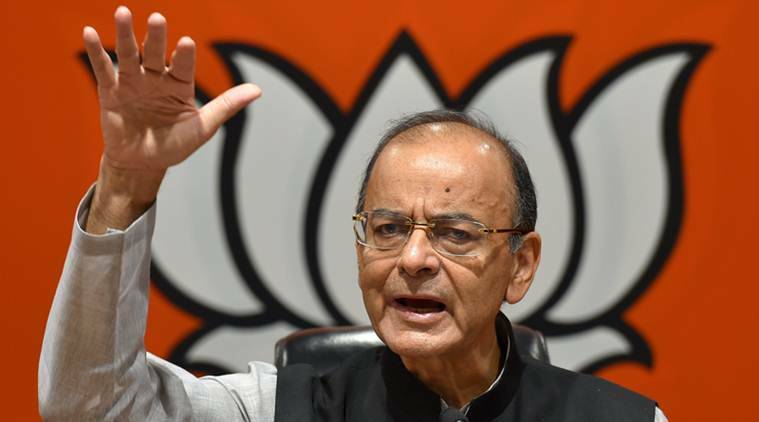 On a standalone basis, the proposed scheme, for 5 crore households, will add 1.9 per cent of GDP to the fiscal deficit and the projected outlay could be higher than India’s health budget estimated at about 1.4 per cent of GDP. “Both income support scheme and subsidies cannot co-exist since it would create huge pressure on government’s fiscal situation,” Devendra Kumar Pant, chief economist, India Ratings said. The Budget for FY’18 showed there were about 950 Central sector and Centrally sponsored sub-schemes in the country, accounting for about 5 per cent of GDP by allocation. The top 11 schemes accounted for about 50 per cent of the budgetary allocation – the food subsidy or Public Distribution System (PDS) being the largest, followed by urea subsidy and the NREGA. If states are included, the number of schemes would be even larger. In the Economic Survey for 2016-17, then Chief Economic Adviser Arvind Subramanian had proposed a Universal Basic Income (UBI) of Rs 7,620 per year. As per the estimates in the Survey based on NSS 2011-12 consumption data, at a target poverty level of 0.45 per cent, the income needed to take a person above Rs 893 per month — the poverty line in 2011-12 – works out to Rs 5,400 per year, which when adjusted to inflation for 2016-17 yielded a UBI of Rs 7,620 per year. Assuming coverage with quasi-universality rate of 75 percent, the economy-wide cost of the UBI was estimated to be 4.9 per cent of GDP. Niti Aayog Vice-Chairman Rajiv Kumar said the Congress’s promise will create strong incentives against work and hurt fiscal discipline. 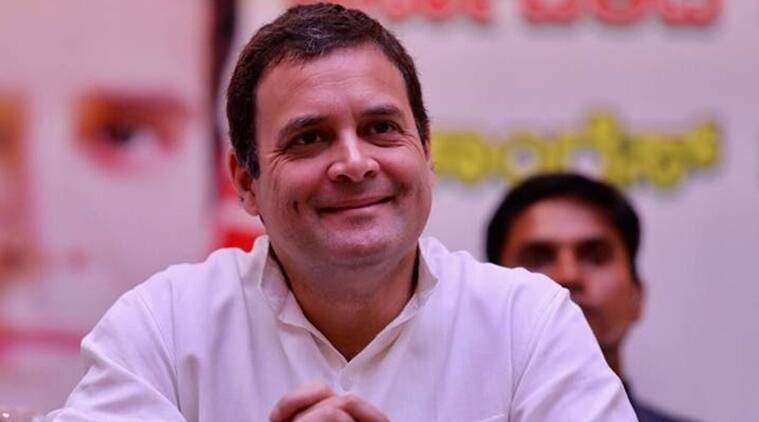 “True to its past record of promising the moon to win elections, Congress President announces a scheme that will burst fiscal discipline, create strong incentives against work and which will never be implemented,” Kumar said in a tweet. Few details, Rs 3.6 lakh crore-question: Will Rahul Gandhi's minimum income scheme be a top-up or subsidy tweak? 3 Explained: Can Rahul Gandhi's basic income scheme be a game changer?